Before spending money on a brand new toilet, or maybe you’re looking for a hard to find color porcelain, come try your luck with Resale Lumber Product’s selection of gently used toilets. All toilets are in good condition, and complete with all basic functional parts. 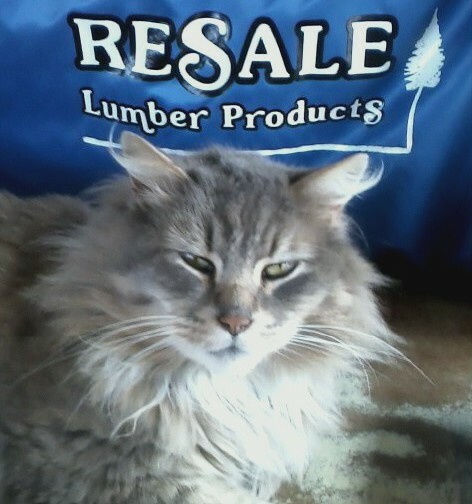 Be sure to check out Resale Lumber Product’s selection of USED KITCHEN SINKS and USED BATHROOM SINKS as well. Resale Lumber also sells USED WINDOWS and USED DOORS. 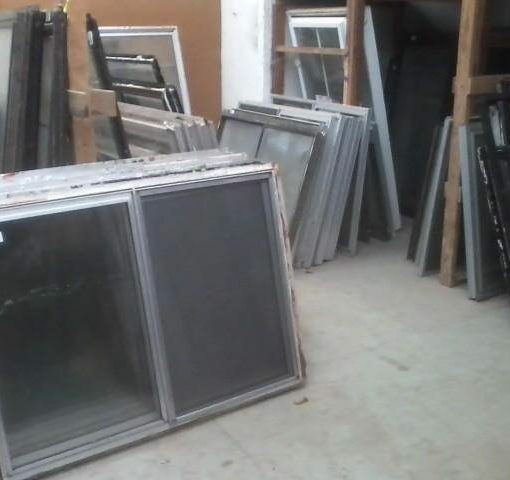 Individually Priced Resale Lumber Products has an ever changing variety of used windows in good condition.